The government has confirmed it will close the small-scale feed-in tariff (FiT) on 31 March 2019 as planned and, crucially, close the export tariff to new installations at the same time. 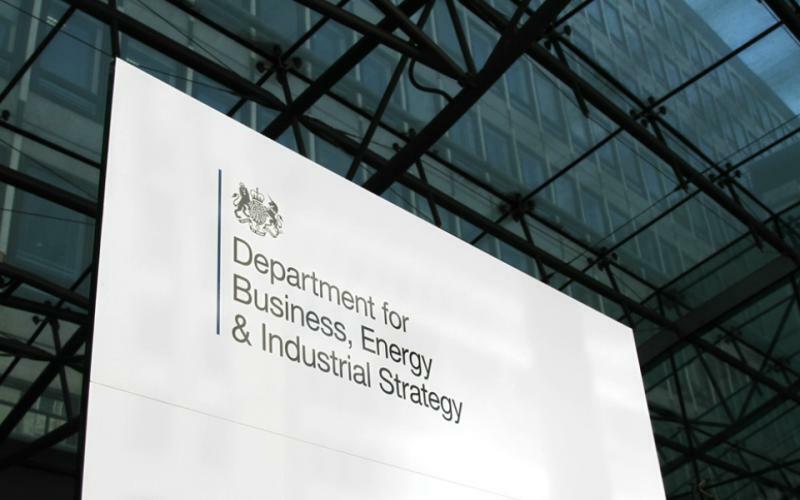 This afternoon the Department for Business, Energy and Industrial Strategy released two separate documents; a consultation on the closure of the FiT and a separate consultation on the ‘Future of small-scale low carbon generation’. The prospect of a new export tariff in conjunction with further adoption of renewables in demand-side response. While short on detail and concrete proposals, the government makes frequent mention of small-scale renewables finding a place within the emerging decentralised power system. It talks of domestic renewables – and more specifically aggregators – being able to participate in mechanisms like the Capacity Market and ancillary services. The consultation surmises that an unintended consequence of the FiT scheme has been to curtail the development of an off-taker market for small-scale renewables, and that further intervention risks curtailing independent market solutions. It goes on to conclude that the sector could bring forward a route to market without a government-led mechanism. Crucially, the consultation requests specific examples and evidence supporting emerging, post-subsidy business models. It also states the government is keen to understand the scale of deployment that could be supported by the capacity and ancillary market, on top of the corporate PPA market, claiming the latter to have been “gathering pace” in the UK of late. One option discussed at length is a guaranteed route to market for small-scale renewables which would, the consultation states, support the delivery of the government and Ofgem’s Smart Systems and Flexibility Strategy. Any route to market would need to operate at a “meaningfully lower rate” than the PPA market to allow it to develop, the government has said. A more technology-neutral approach than the current FiT scheme, which supports five key technologies, and the capacities at which they are installed. But perhaps most interestingly, the consultation opens the door for new levies that can “clearly demonstrate a net reduction effect on bills” and are consistent with the government’s own energy strategy. The questions in the call for evidence typically relate to what steps will be necessary to stimulate continued deployment of small-scale renewables, and what may happen if routes to market are not forthcoming. It questions whether off-takers, suppliers and aggregators would be able to lead renewable deployment in the absence of more explicit support frameworks, and what the impact on jobs, deployment and the overall supply chain stood to be if deployment was left to market forces beyond 2019. It asks for evidence of subsidy-free deployment business models and what factors are contributing to business decisions on investment. But crucially it asks whether or not government needs to take regulatory interventions in order to enable the creation and introduction of competitive markets for small-scale low carbon power and the benefits such intervention. Talk of government intervention, specifically through the creation of a route to market, is immediately linked to the need to avoid added costs to consumers and “boom and bust” cycles of deployment, as created by the feed-in tariff. The call for evidence closes on 30 August 2018.